Brenda Elaine Dowden married James Richardson in 1961. The marriage was ended in 1966. Brenda Elaine Dowden married Joe Moreno in 1967. 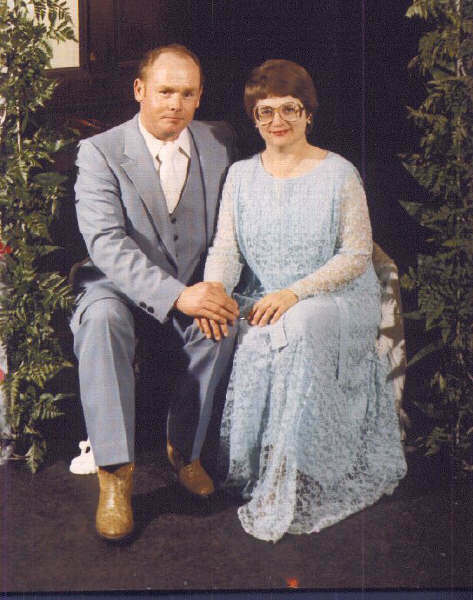 The marriage ended in 1975. Brenda Elaine Dowden married Ernest Chance in 1980. Click DOWDEN to go up to Brenda's parents. Click CHANCE to go up to Ernest's parents.